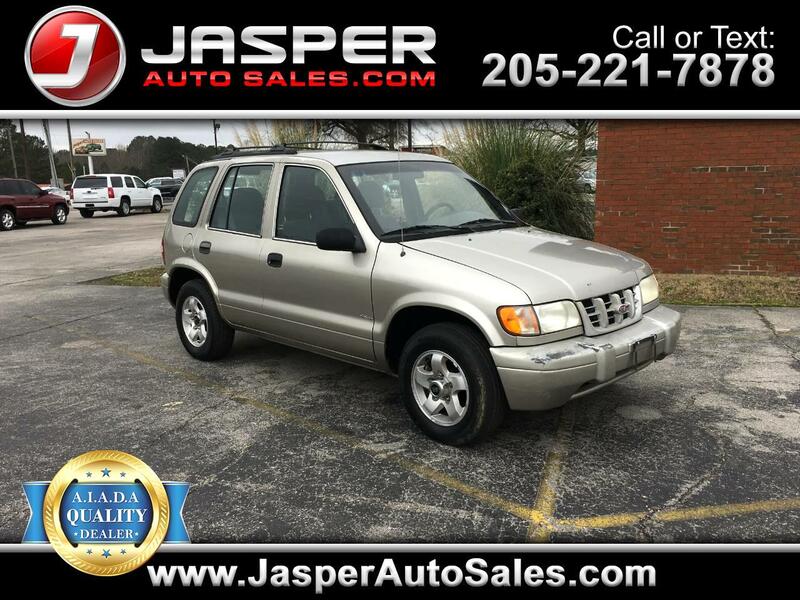 Pewter 1999 Kia Sportage 4WD 4-Speed Automatic 2.0L I4 DOHC 16V 4WD, Alloy wheels. Odometer is 27483 miles below market average! Message: Thought you might be interested in this 1999 Kia Sportage.